Use our Smart Manufacturing comic book and app to showcase how augmented reality, IoT, and additive manufacturing are transforming modern manufacturing. Inspire young people by demonstrating that manufacturing in a smart connected world is filled with technology, advanced skills, and creativity. Let them use the app and comic book to follow the story of superheroes manufacturing a drone. They’ll solve everyday challenges in manufacturing by making decisions about product design, retooling the factory, and performing service on a robot that is unexpectedly in need of repair. 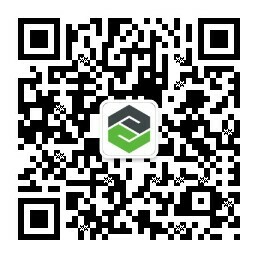 Once you have a printed version of the comic book, simply go to the App Store (iOS) or Google Play (Android) on your device and download the Smart Manufacturing app. Open the app and point your device’s camera at a target image on the pages of the comic book to launch the augmented reality experience and make the superheroes come to life. Still have questions? Check out the comic book FAQ. 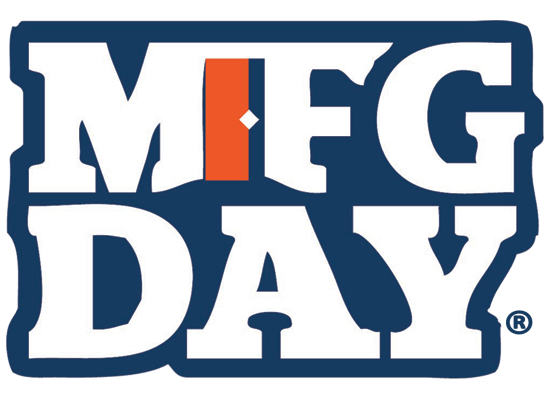 Not yet registered for Manufacturing Day? Sign up here. PTC is proud to sponsor the National Association of Manufacturers and MFG Day with Rockwell Automation. Learn more about our sponsorship with our press release. PTC helps companies around the world reinvent the way they design, manufacture, operate, and service things in and for a smart, connected world and has partnered with Rockwell Automation to help manufacturers accelerate their digital transformation. Learn more with the resources below, or contact us today. Workforce Productivity solutions elevate efficiency, agility, and safety with digital and augmented reality work instructions and better training. Using PTC’s Vuforia Studio software, BAE easily created interactive Mixed Reality experiences for HoloLens in hours and at a tenth of the cost..
Industrial IoT solutions create real-time visibility, enabling data-driven decision making to increase flexibility and agility in the factory. Contact us today to learn more about our IIoT and augmented reality solutions.